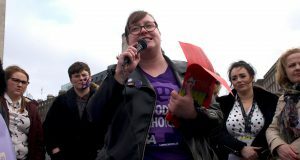 The Socialist spoke to Lucia, a pro-choice activist from Argentina living in Ireland, about the recent movement there for bodily autonomy that has seen hundreds of thousands take to the streets in recent months. What made you get involved in the movement? 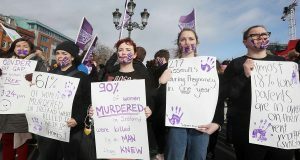 What are the main issues for the movement? 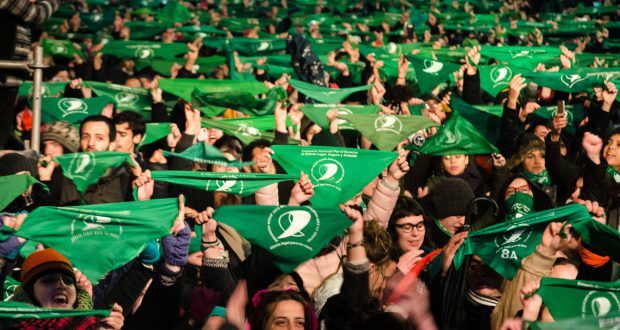 Has the repeal movement and victory in Ireland had an effect on the movement in Argentina?